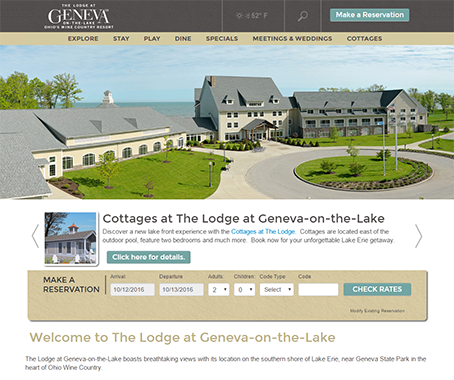 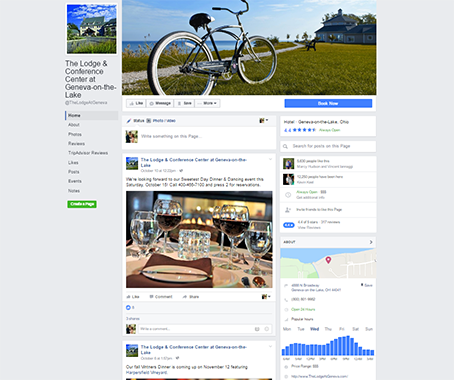 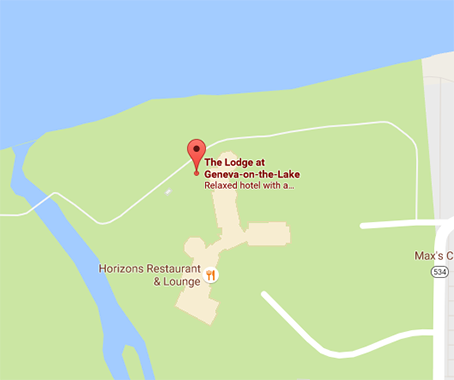 The Lodge at Geneva-on-the-Lake is in the heart of Ohio’s wine country on the shores of Lake Erie. 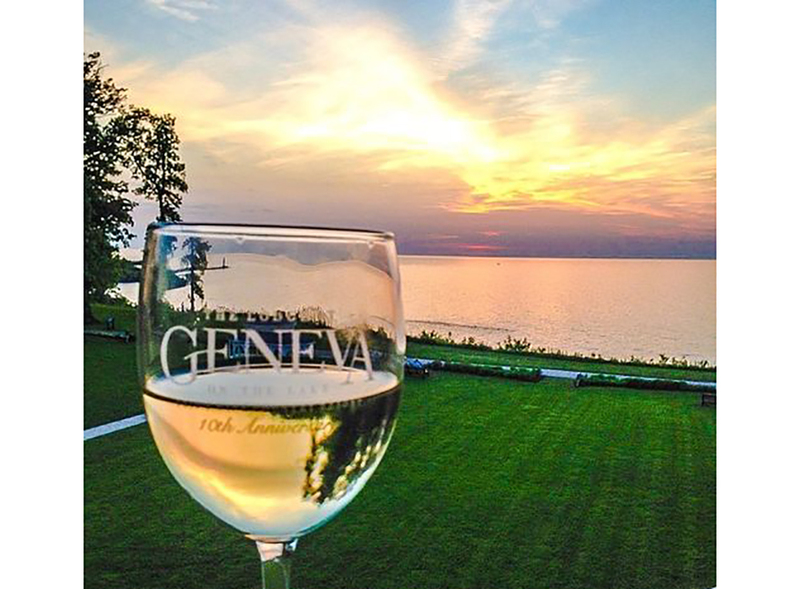 The Lake Erie coastline and upscale décor bring a special ambiance to any event. 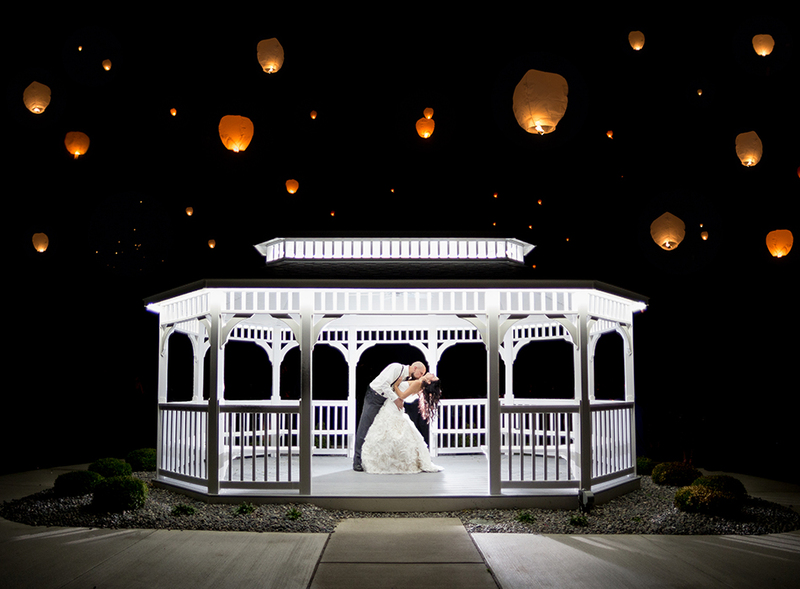 Because of this, it is the place for your picture perfect wedding. 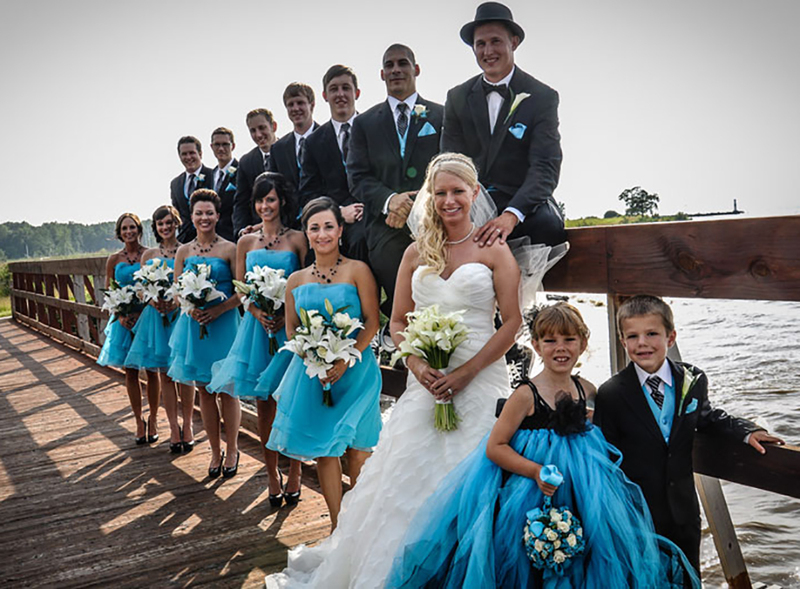 Our dedicated staff handles your special day with incredible attention to detail. 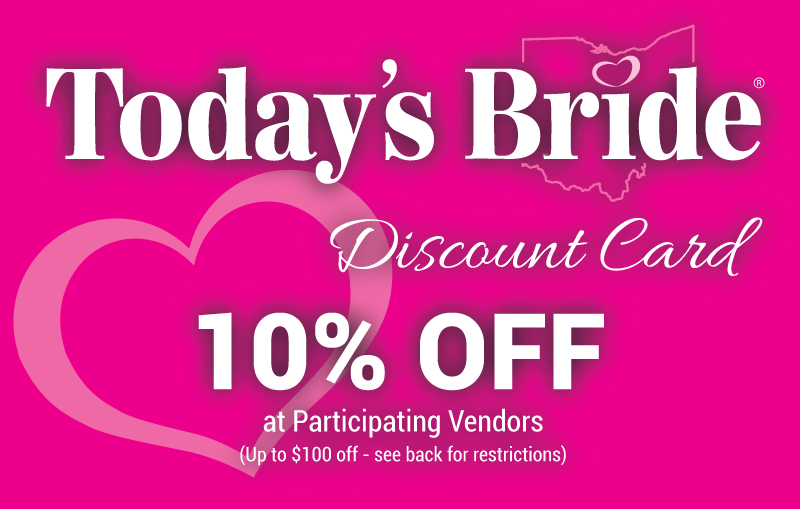 Also, wedding reception packages can be tailored to individual tastes and budgets. 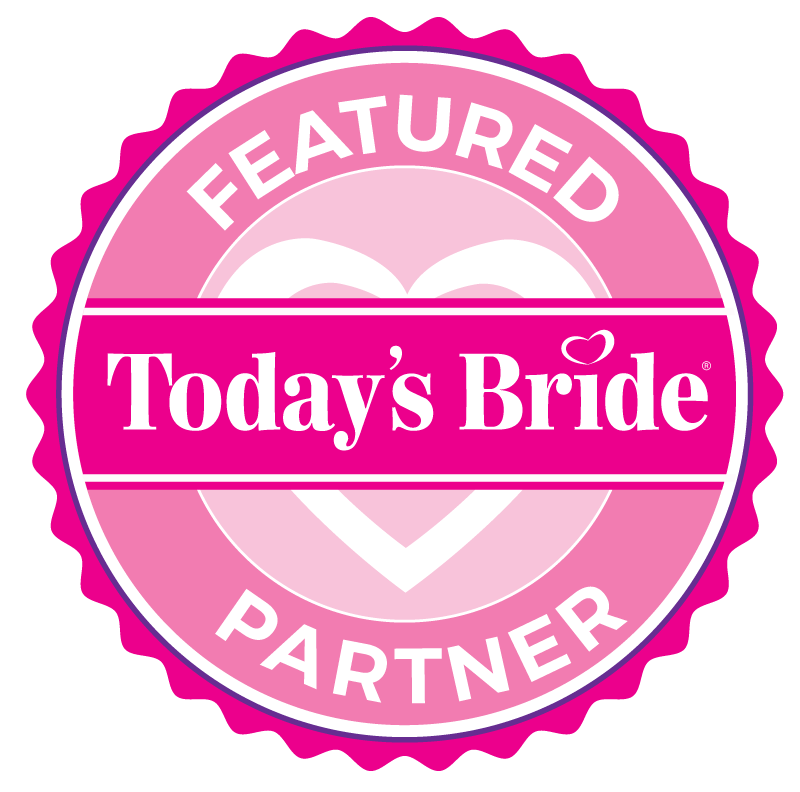 Therefore, we can host an intimate gathering or a grand wedding celebration. 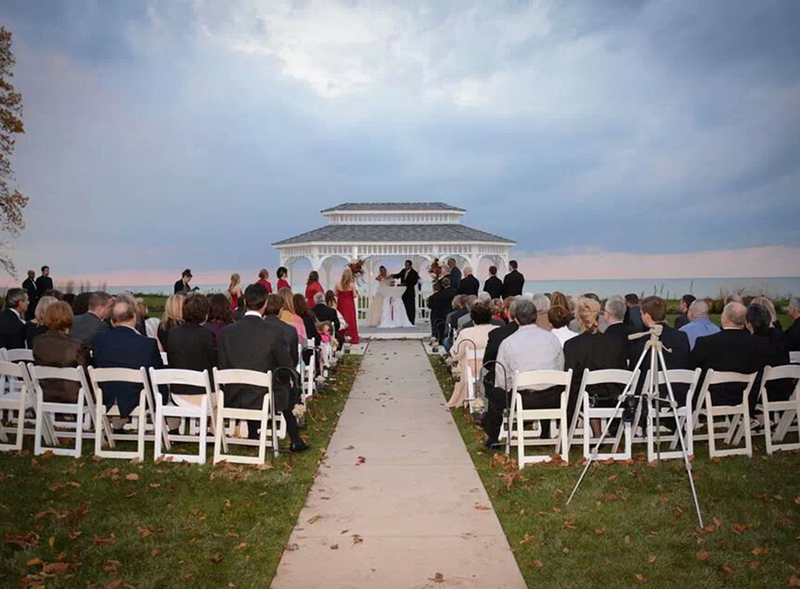 Finally, an outdoor, lake view wedding ceremony will bring your dream wedding to life.